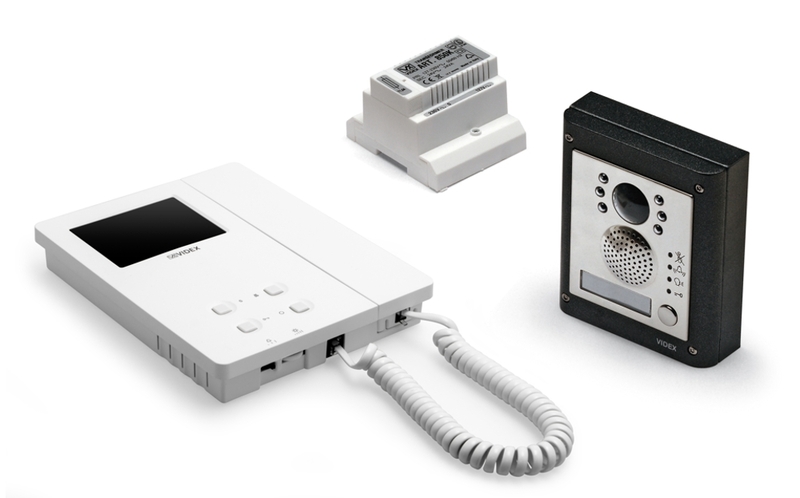 A1 Security offer several types of door entry systems commonly fitted in offices, schools and flats. 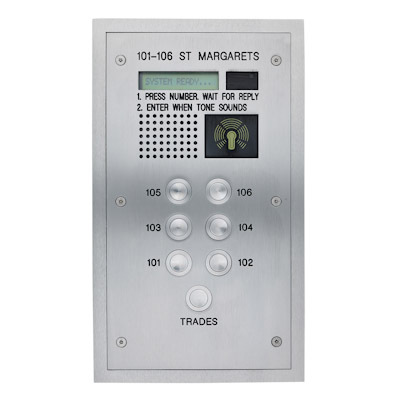 Often referred to as intercom systems, the entrance door will be secured with an electronic lock, visitors will press a call button on an entrance panel which will in turn buzz a handset in the office or flat. A two-way conversation can then take place; the visitor can then be granted access by a button being pressed on the handset. 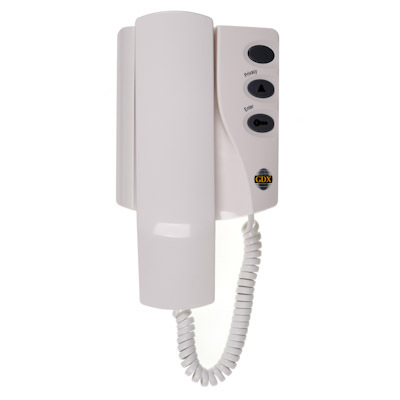 Any owner or residences can access the build by each a ‘Tag’ or by a keypad. 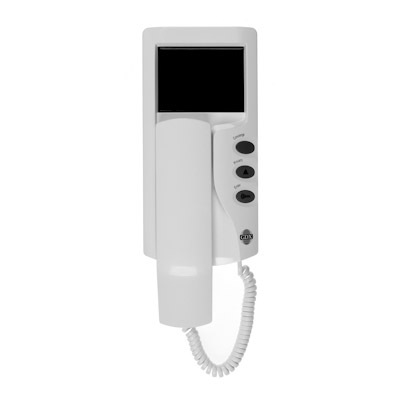 For added security a video entry system is the next option, a CCTV camera is fitted inside the entrance panel and a small video screen is integrated in the handset-sited in the office or flat. Visitors to the building can be viewed on the screen prior to being granted entry. Do you require a door entry system for your home or office?